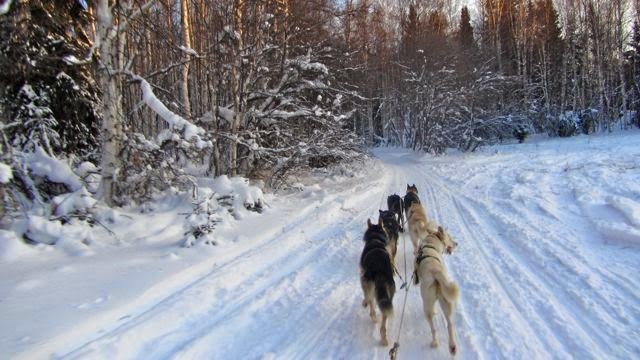 Alaskan Husky sled dogs are elite athletes. They are hard working and motivated, and they are the happiest and most loyal team mates you could have. They can teach us how to be an inspirational leader, how our teams can become high-performing and how to take control of our own careers and lives. Learn from the team about leadership, teamwork and life. © Copyright Sled Dog Life Lessons - 2014. Picture Window theme. Powered by Blogger.